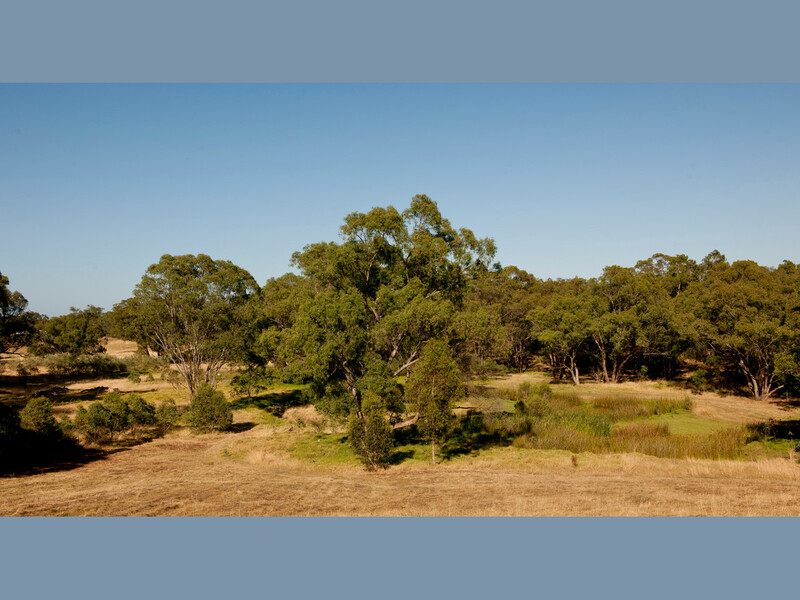 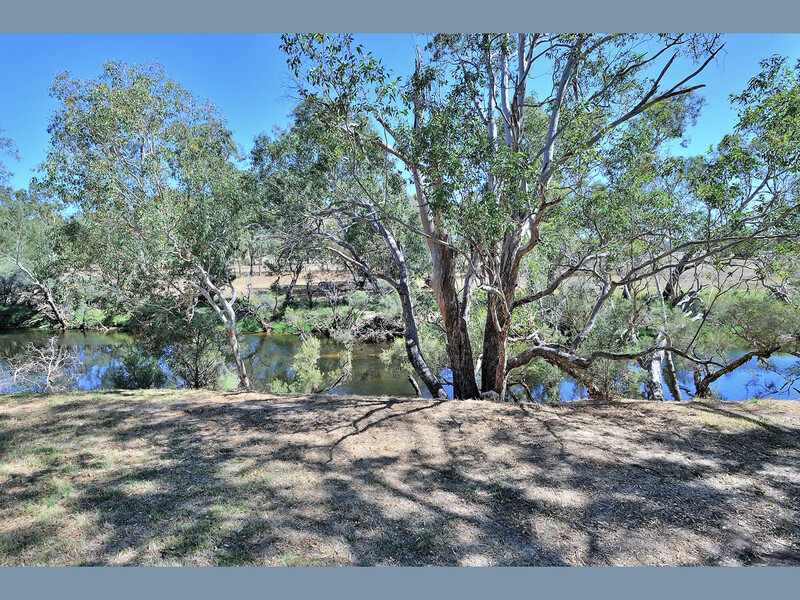 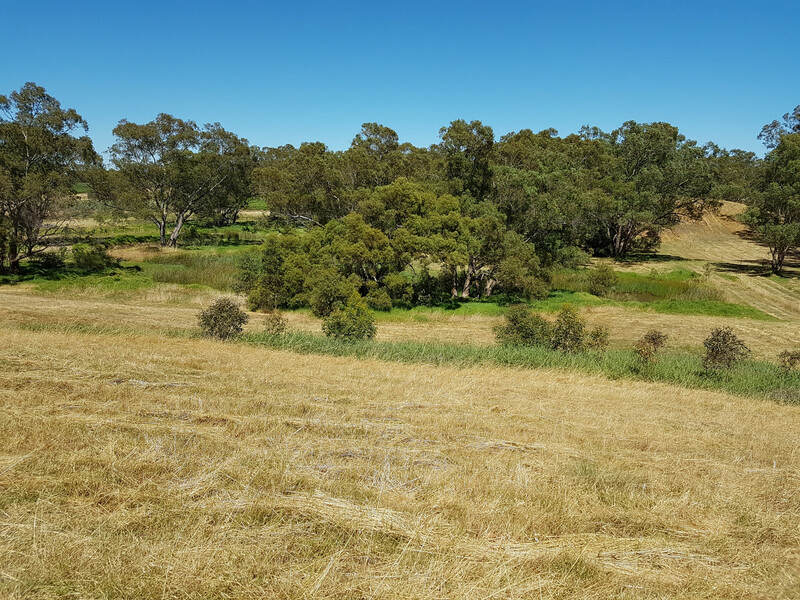 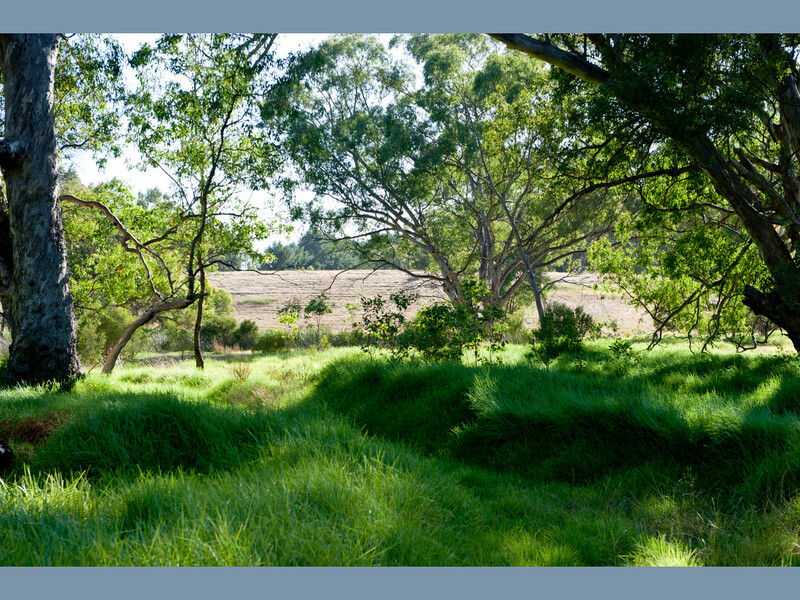 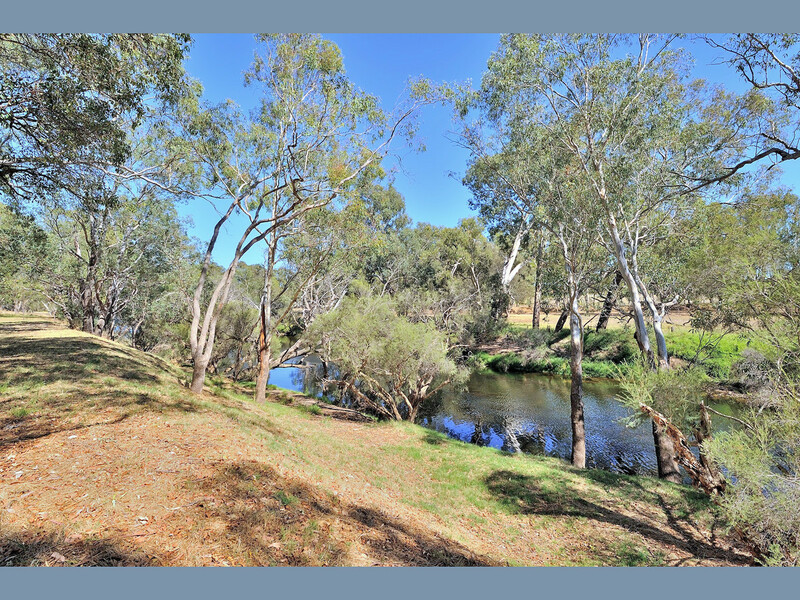 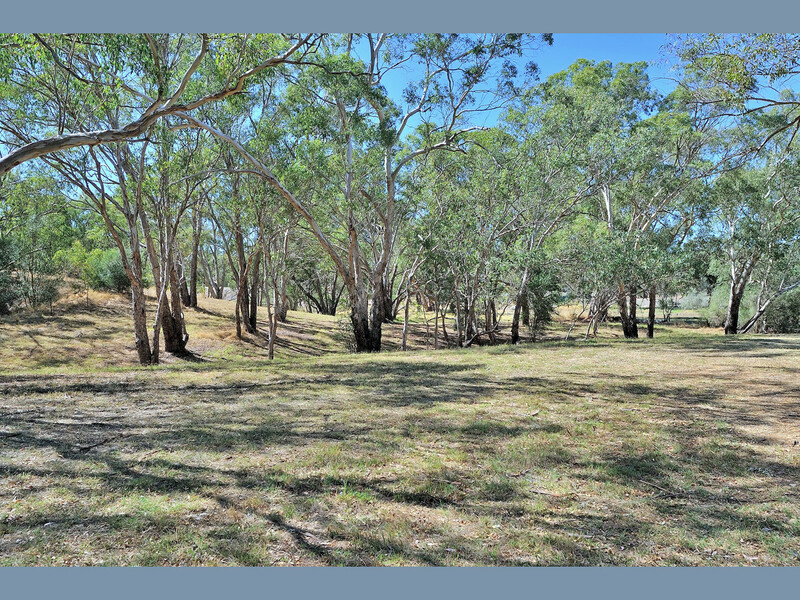 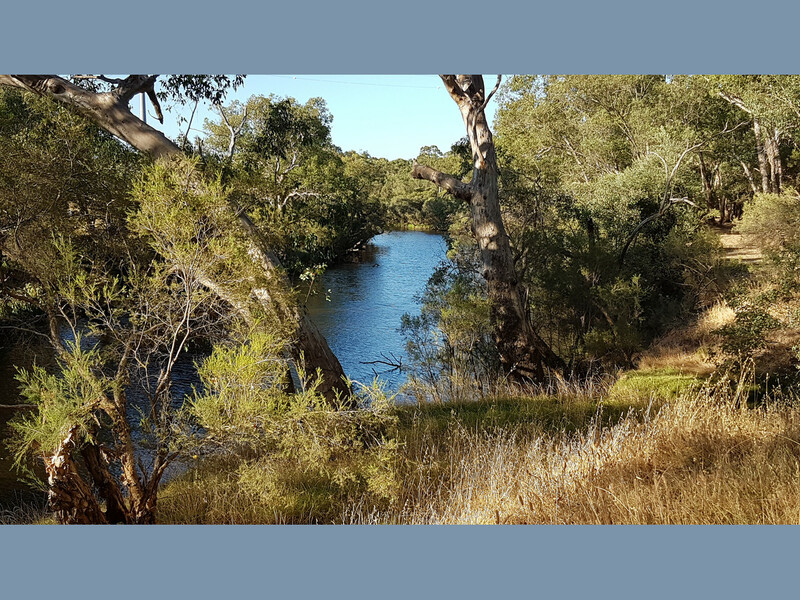 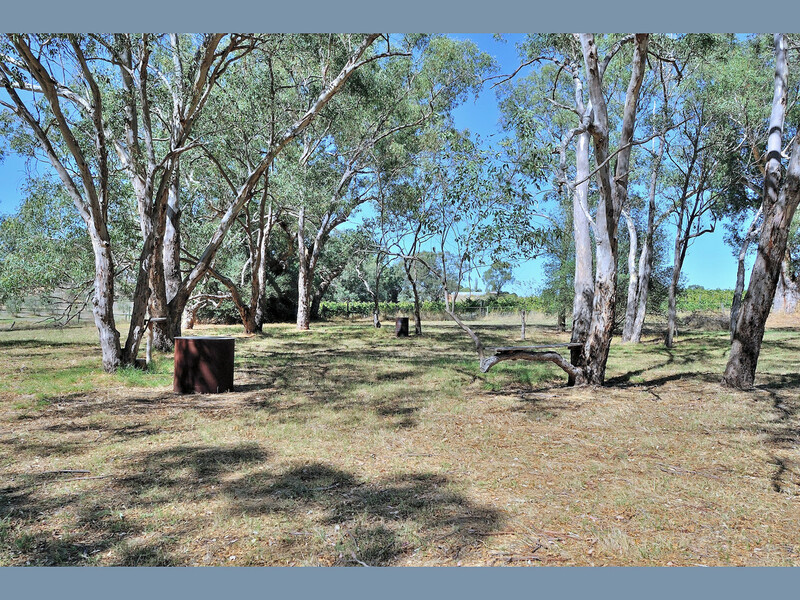 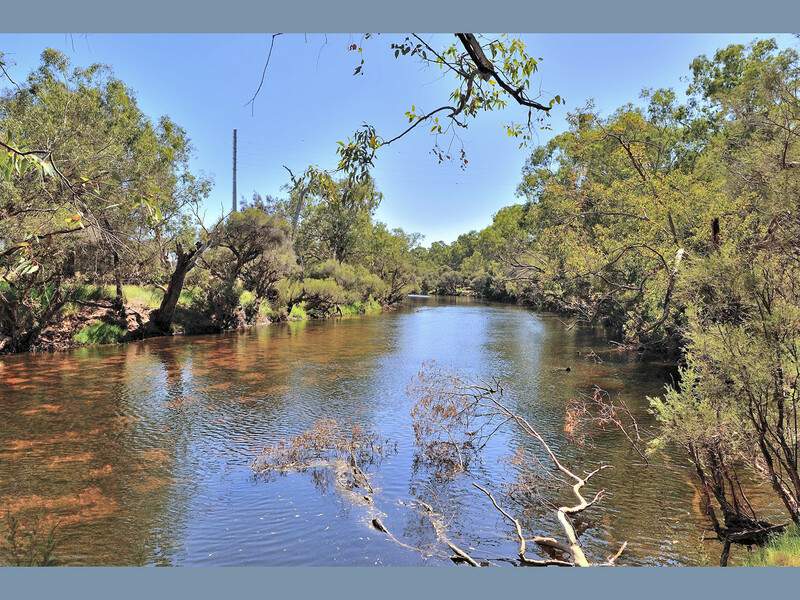 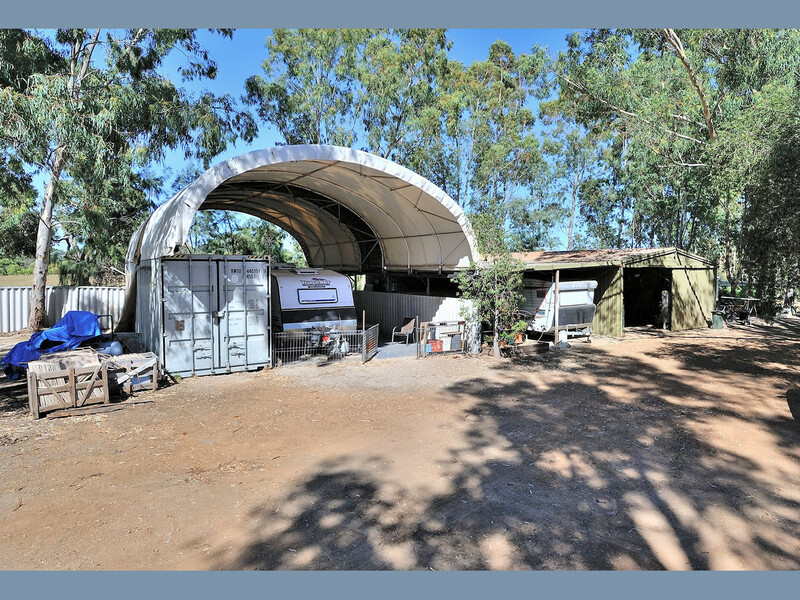 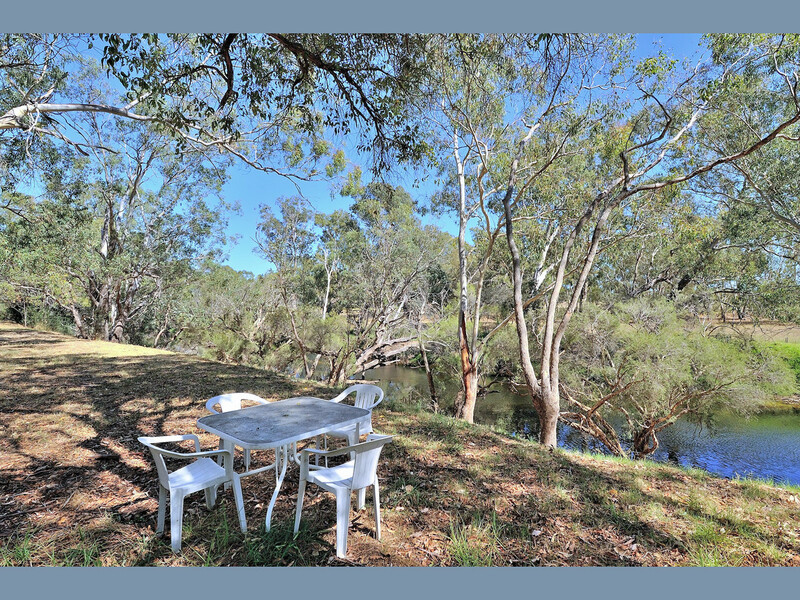 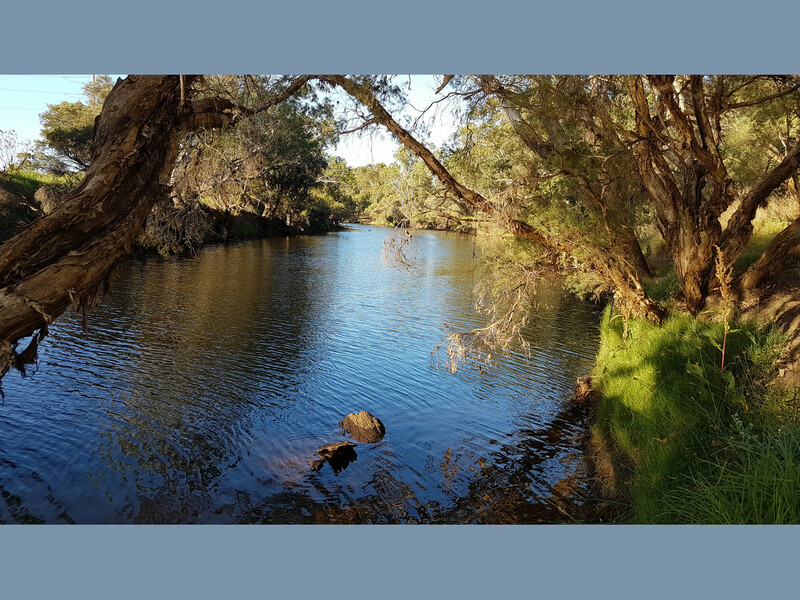 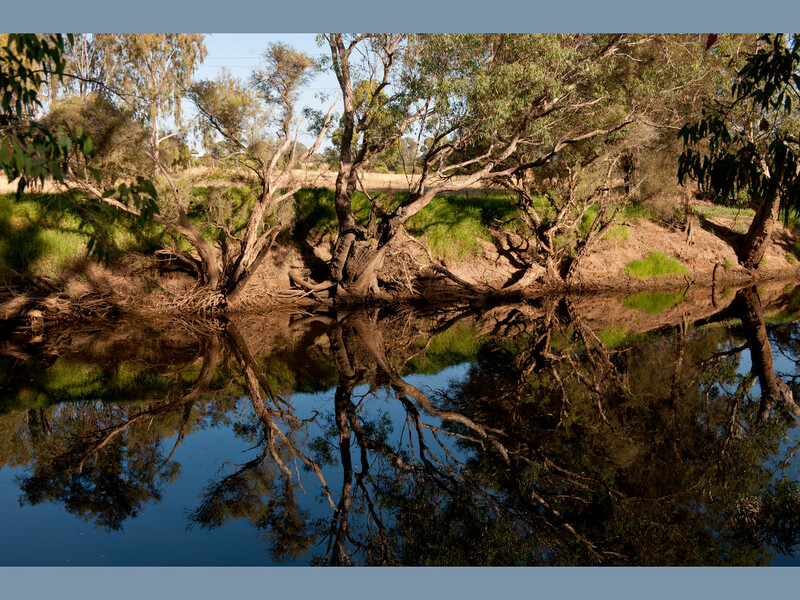 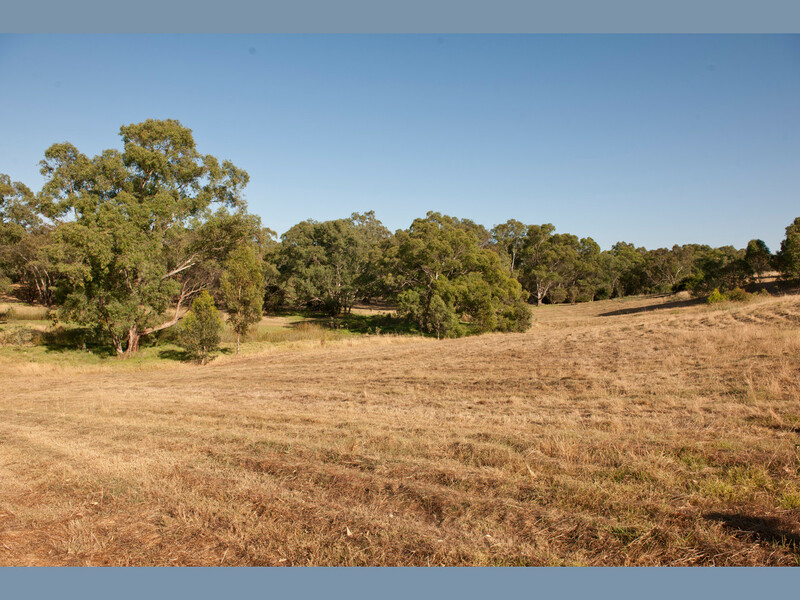 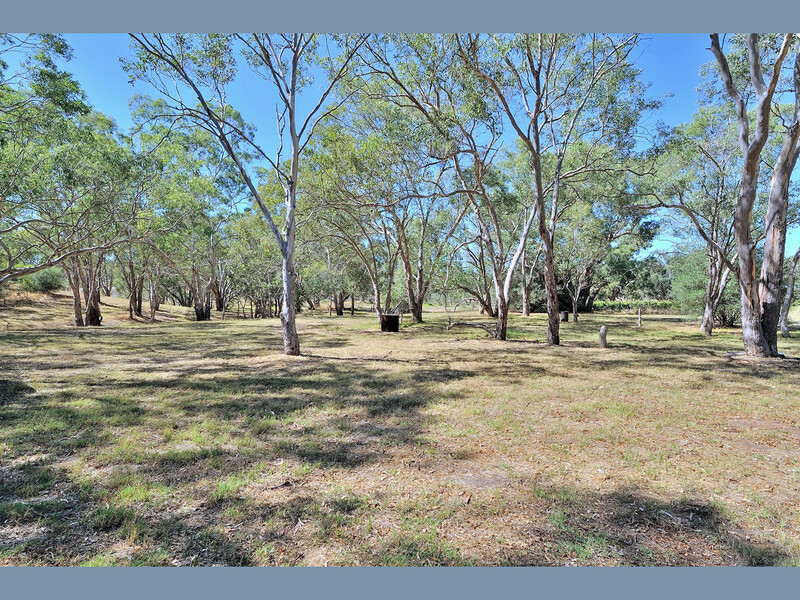 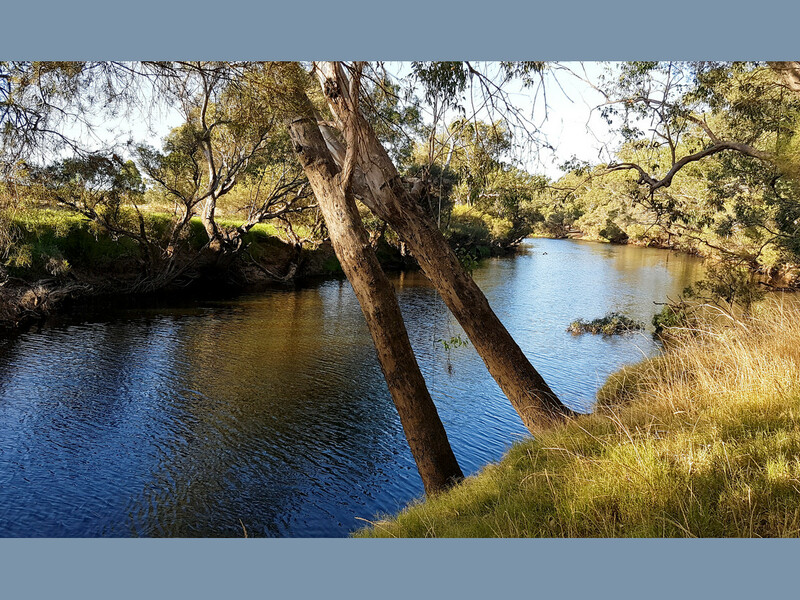 — A rare opportunity exists to secure this magnificent block of almost 16 Acres with frontage to both the Swan River and Great Northern Highway offering a unique potential for lifestyle usage and/or development. 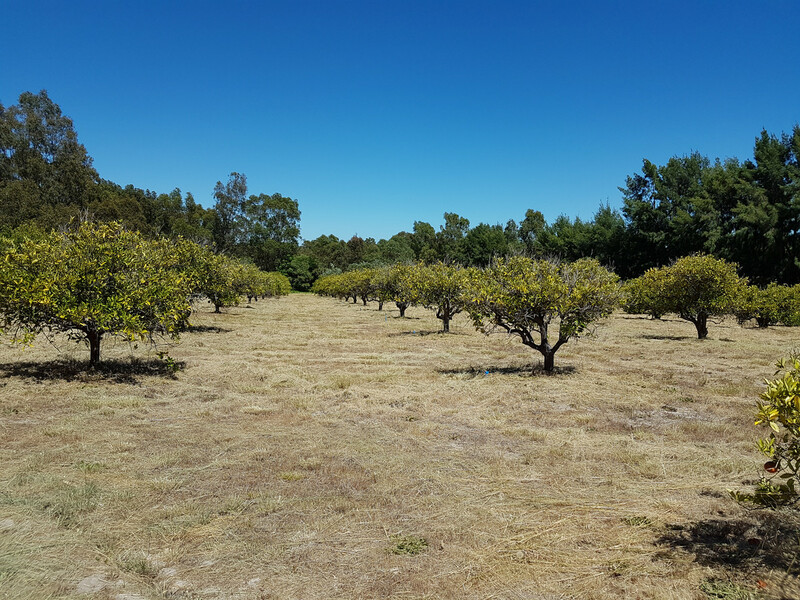 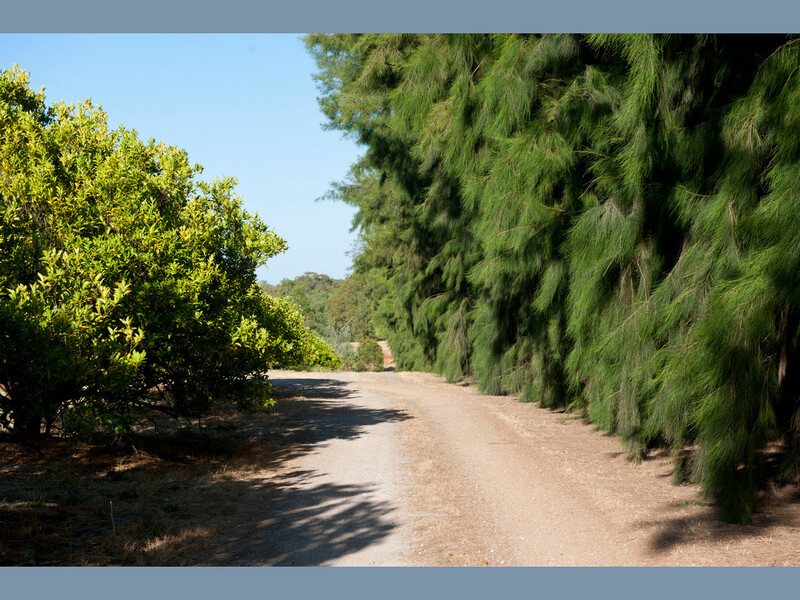 — A 13250 kL water licensed bore producing high quality, high flow water with a reticulation system for an established orchard of mandarin, navel orange, lemon, avocado and a variety of other fruit trees. 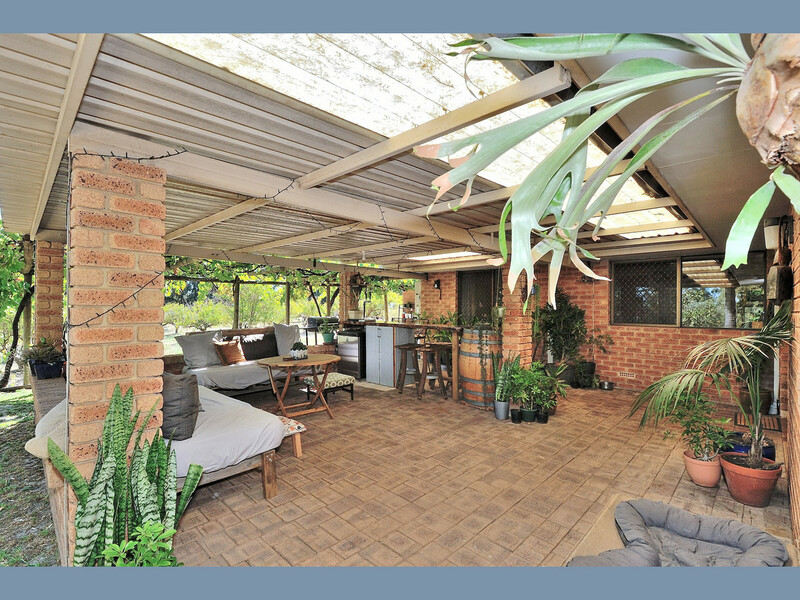 — Existing infrastructure includes a 4 bedroom, 2 bathroom brick and tile house circa 1984, that has air conditioning, solar hot water and a studio. 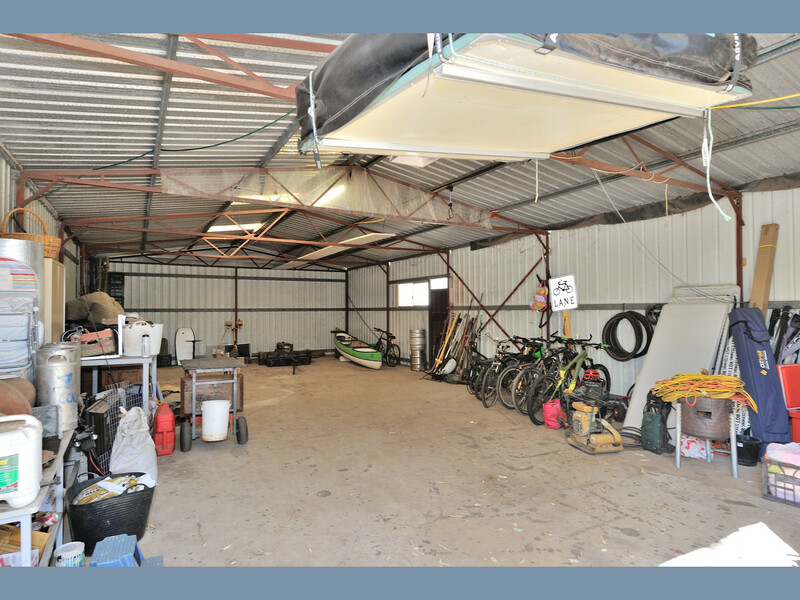 There is also a large shed/workshop with three phase power. 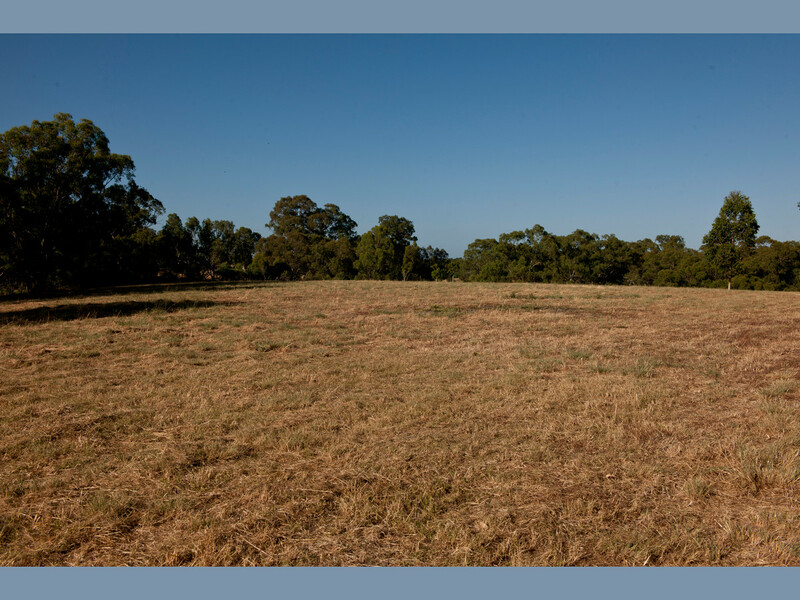 — There is plenty of cleared pasture for equestrian and other agricultural pursuits. 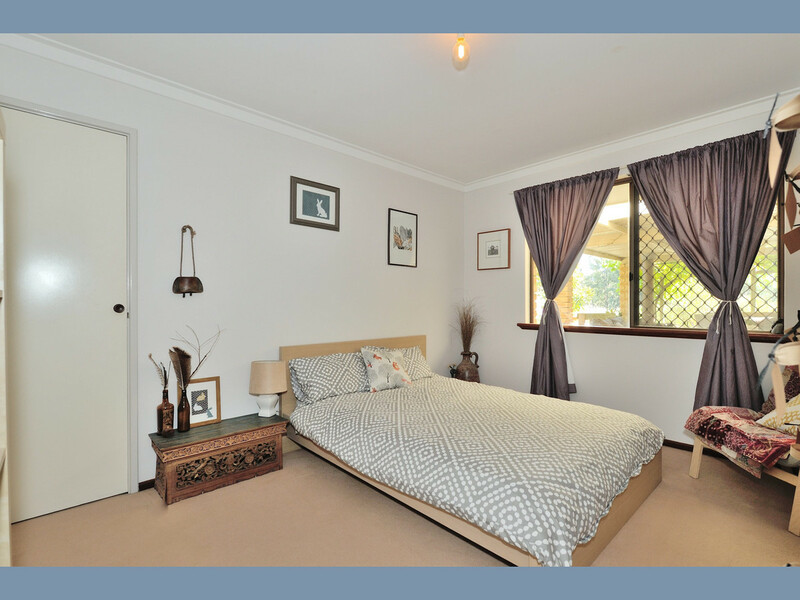 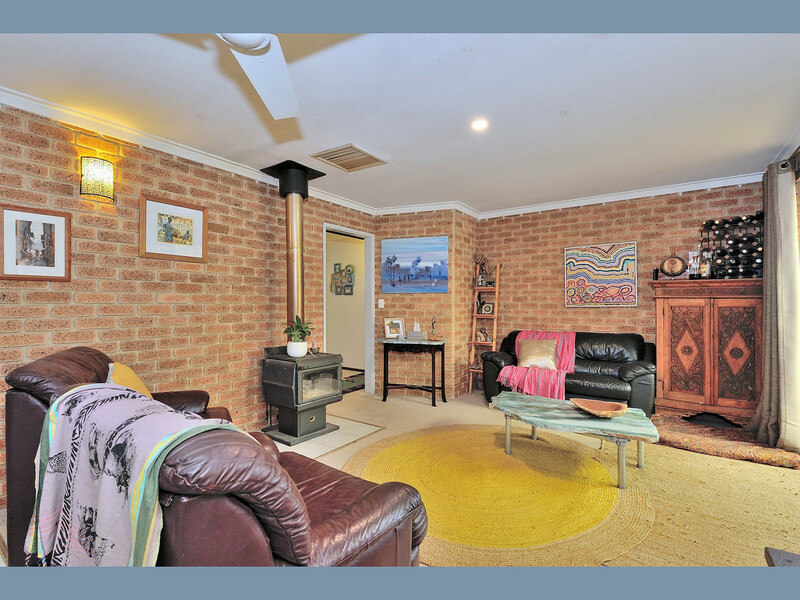 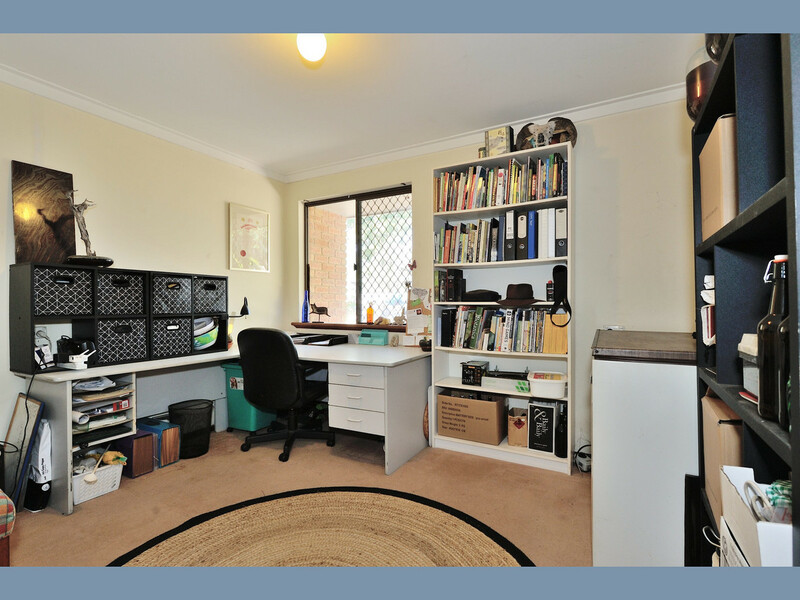 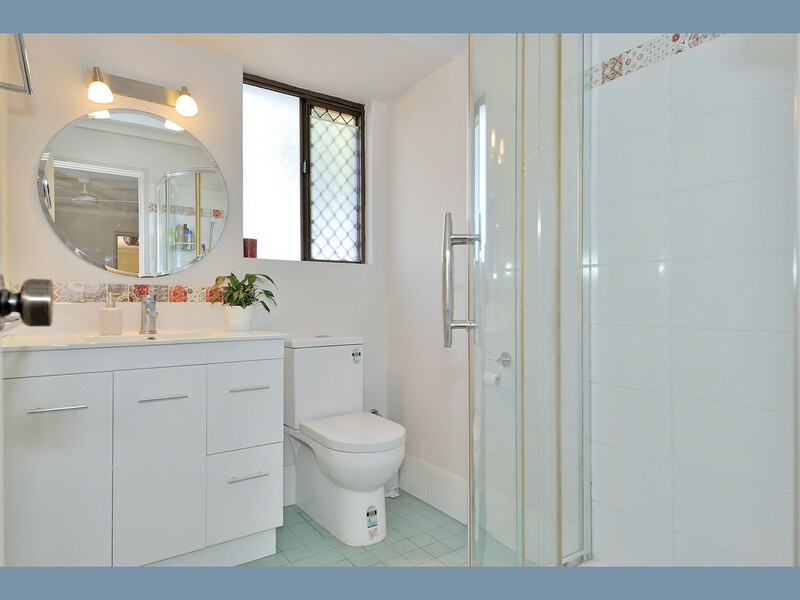 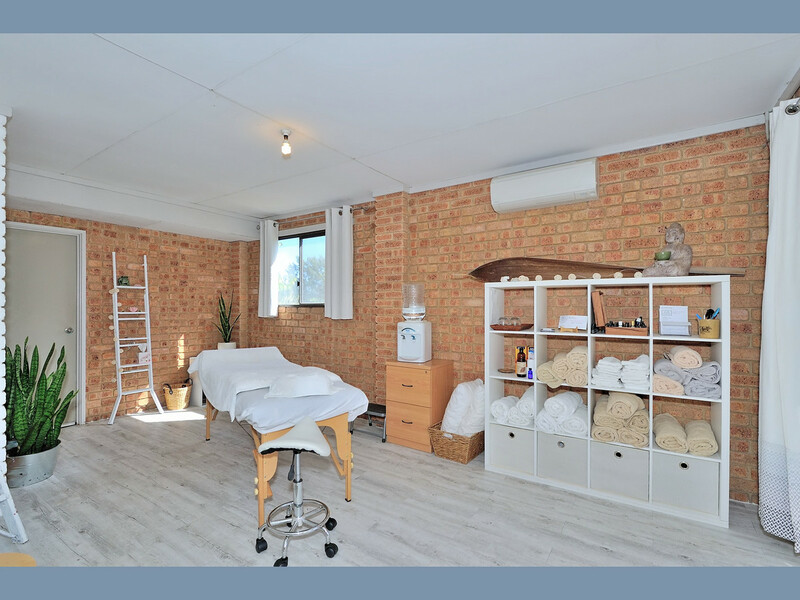 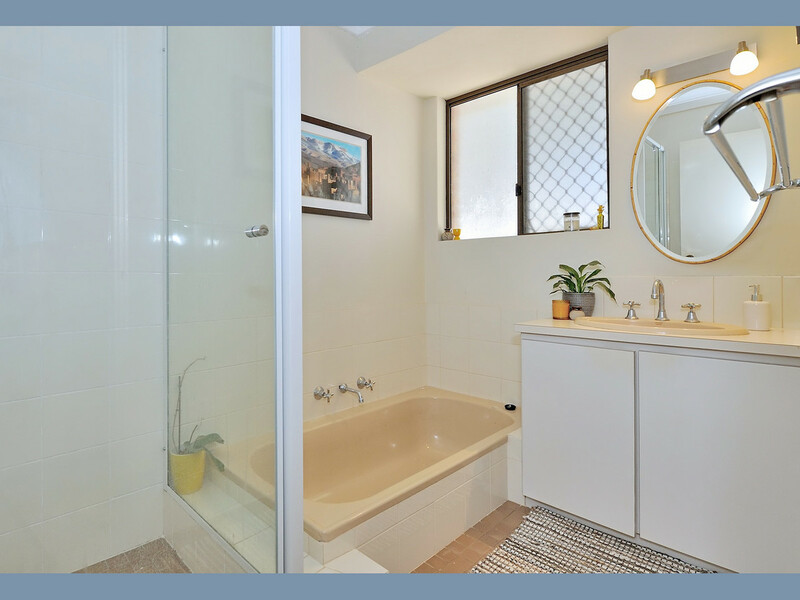 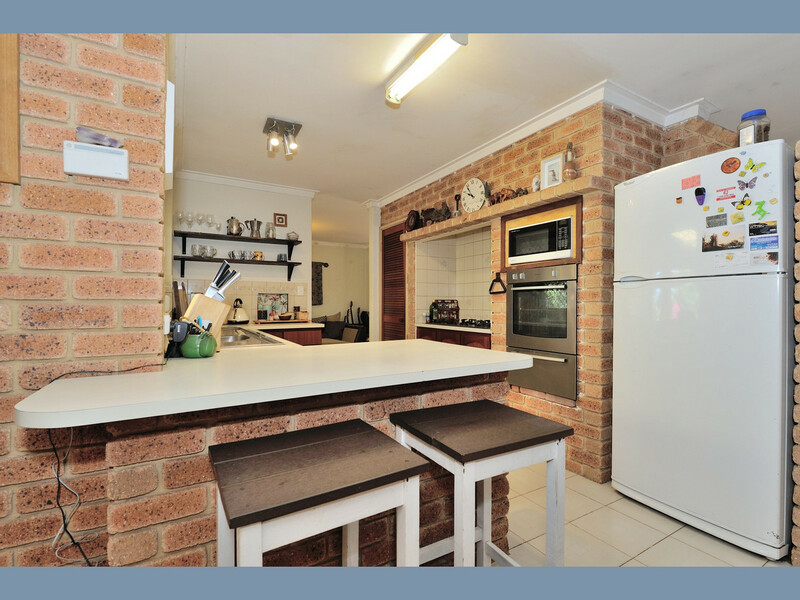 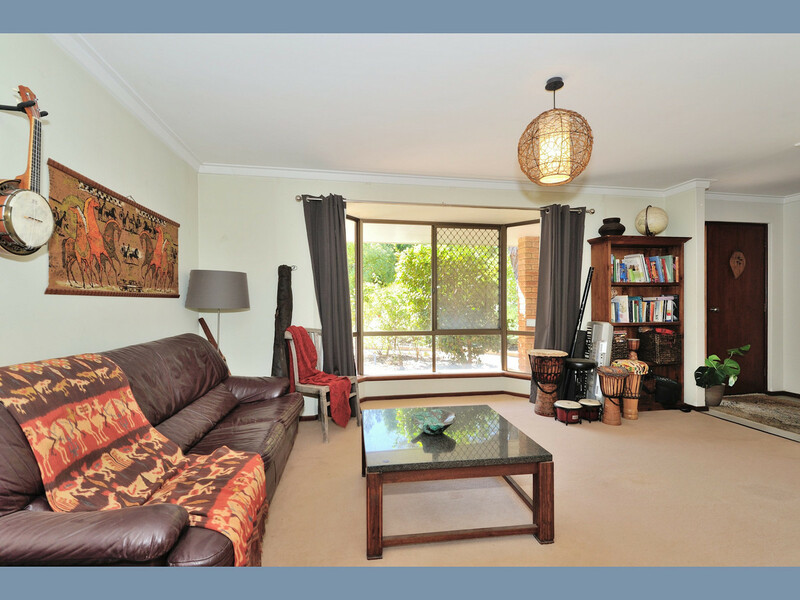 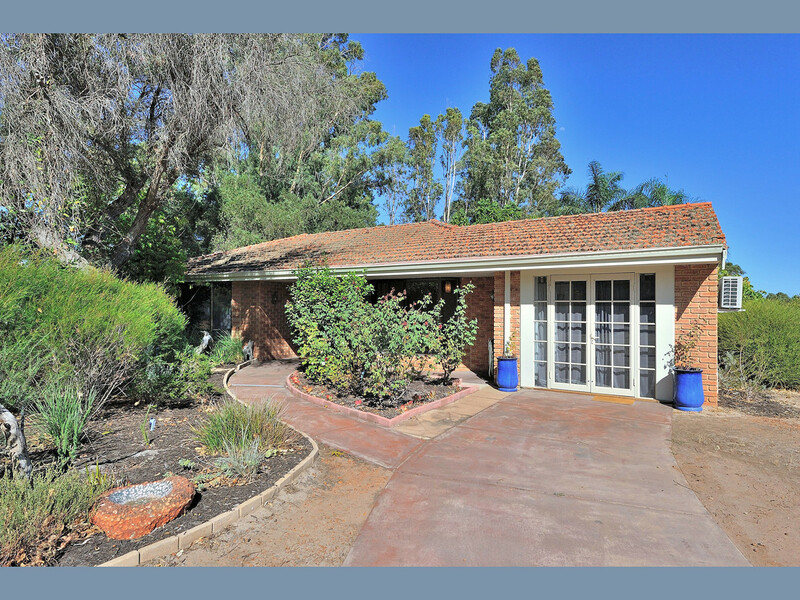 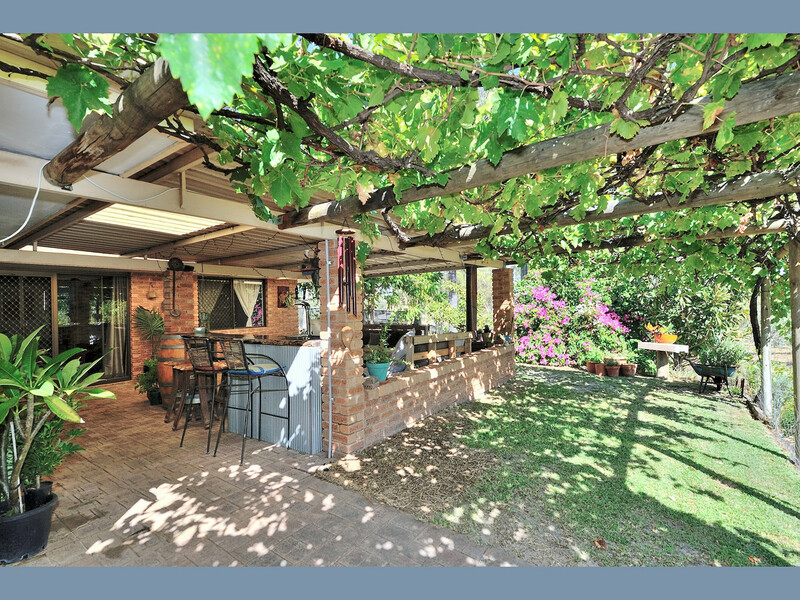 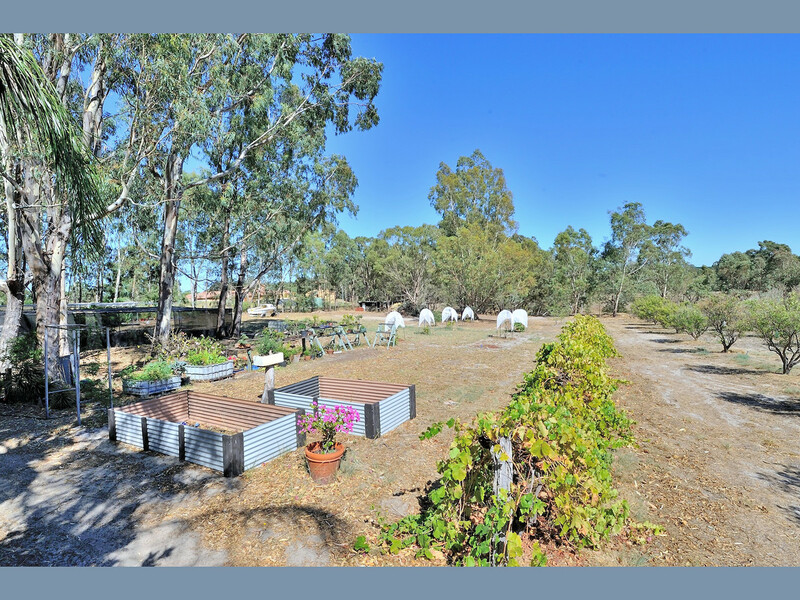 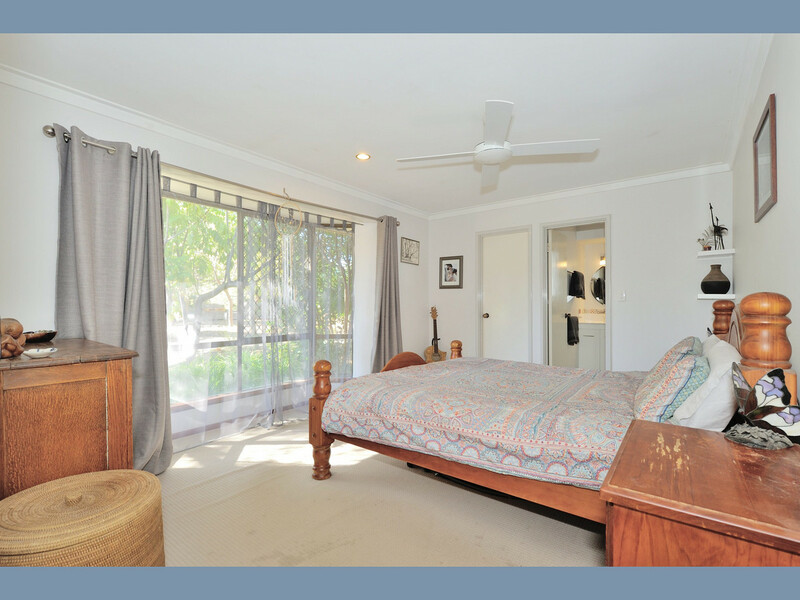 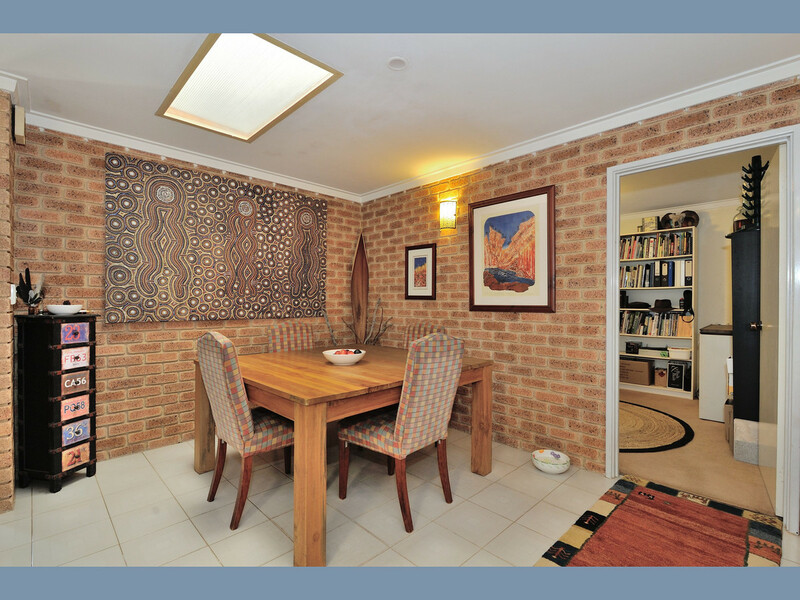 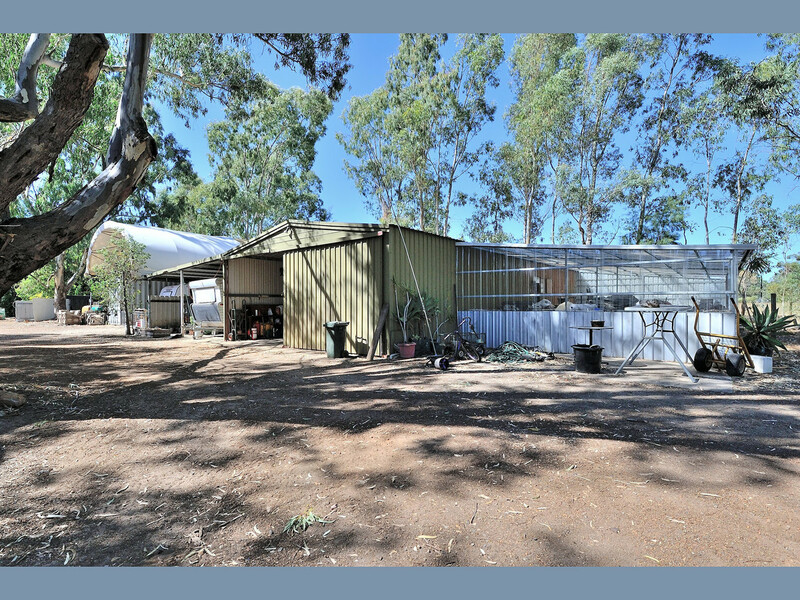 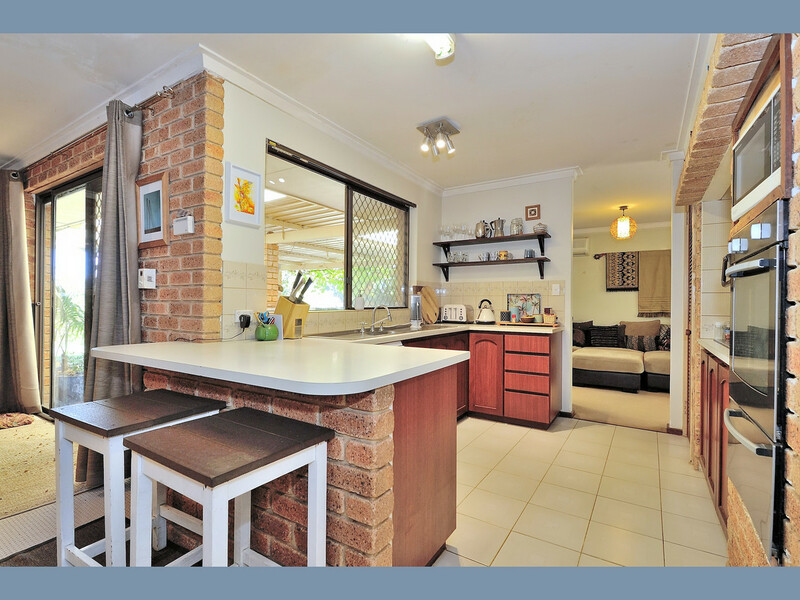 — Situated in the heart of the Swan Valley, only 10 minutes from Midland and close to a variety of tourist attractions, wineries and restaurants the commercial aspect of this property should not be overlooked.